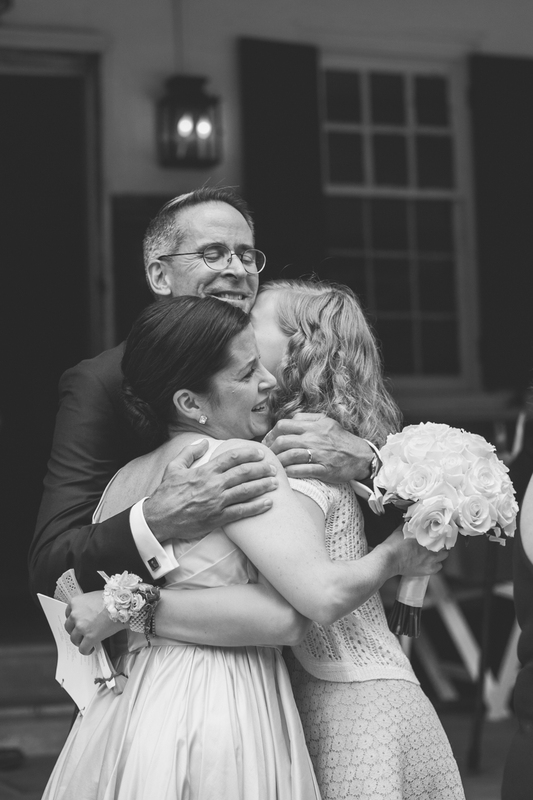 Jennifer and John were married at the Valley Green Inn in Philadelphia Pa. Photos by Tricia Farley with the help of our second shooter Abi Reimold. We love the casual feel of this outdoor wedding in the woods. Jennifer and John make a beautiful family!